It’s a pleasure and thanks for the compliment! 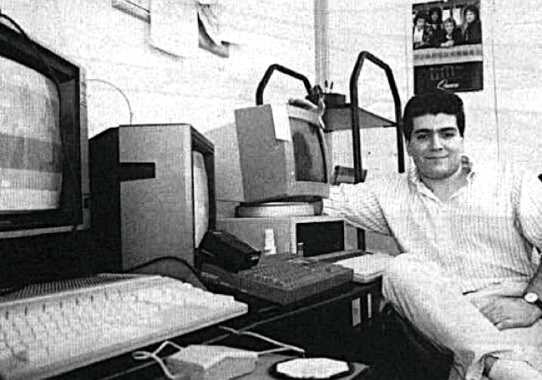 What did you want to do when you were at school before making your first game at school? I’d always been interested in science, technology, engineering and electronics, so I’m pretty sure I would have ended up working in those fields – I didn’t fancy working in my dad’s café! Games happened to come along at the right time to spark my interest as I spent school lunchtimes playing Defender and Galaxian, or playing Pong at home on an ancient Videomaster Superscore console that came with a TV my parents rented (yes, people used to rent TVs in those days!). The ZX Spectrum was your first computer is that your favourite computer? I’d have to say the Spectrum is my favourite computer. It’s the one that really kicked off my programming career and I learnt so much on it, including machine-code and assembler. However, I did have a ZX81 before that where I learned to program in BASIC. The Spectrum was incredibly cheap for a colour computer, something a working-class kid (or rather, his parents) could afford, and it really democratised computing for mass consumption in the UK. I was in the middle of studying several A-Levels, but my heart wasn’t in it. 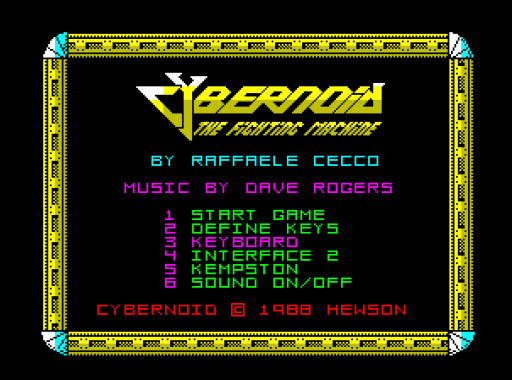 I knew I wanted to make games instead and had already coded a few machine-code demos. I sent the demos out on cassette tape to a handful of companies and got offered an interview by Mikro-Gen when I was seventeen years old. I got the job and used that as an excuse to terminate my studies! 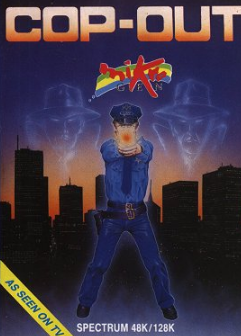 What was the first game you ever worked on was Cop out for Mikro-Gen Ltd how did this come about and tell us what is was like to be involved in your first game? Actually, the first game I ever worked on at Mikro-Gen was Equinox; I did Cop-Out after I left Mikro-Gen on a freelance basis for them. Equinox was an exciting thing to work on as it was my first ‘full’ game as opposed to just a demo. As a single programmer, you were expected to work on a game yourself, or at least be converting an existing game to another platform. 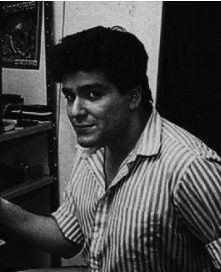 It was not unusual for a team of four or five people to be working on three game titles including doing all the graphics and sound. 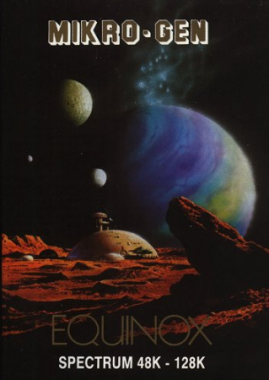 I needed bit of help initially with the design of Equinox from the senior programmer there, Chris Hinsley (who was brilliant and ahead of his time). I soon gained a lot of confidence and learned how to craft levels with puzzles, design world maps and so on. I also wrote the back-story and manual for the box (we all had multiple roles in those days). 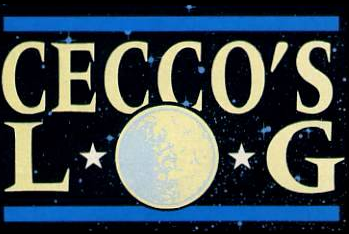 How did you end up doing Cecco’s Log for Crash please enlighten us about your experience? Andrew Hewson managed to secure pages of coverage for Stormlord every month in Crash for several months via us writing a development-diary for them, which was masterstroke. To be honest, I wasn’t hugely keen on the idea, because it was yet another thing for me to do during the development of the game. However, I realized it would be a great PR tool, so went with it. The main challenge was trying to make games development sound interesting for people who weren’t programmers. I tended to avoid too much technical content and focus on things like conversations between the people involved, or company activities and other silly things that went on around development. In 1986 Hewson Consultants started publishing your games starting with Exolon; Did you approach Hewson or did they how did this all happen? When I had left Mikro-Gen, Hewson was one of the companies I visited looking for freelance work. In fact, they may have been the only company I approached. Andrew Hewson was impressed with an early demo of a run-and-gun game I’d been developing and we agreed to develop it further. He especially liked the rocket launcher. After a few weeks, Andrew Hewson came up with the name, Exolon! What was it like to work for Hewson was you good friends with Andrew? Did you meet other programmers such as Steve Turner? Hewson Consultants were a small but very professional outfit with a smart and funny bunch of people working there. When visiting their premises, I’d happily drift in and out of the different departments as there was always someone to have a chat and a laugh with, whether it was the receptionist or someone in marketing. I got on well with Andrew, but I wouldn’t describe our relationship as ‘good friends’ as we didn’t socialize or anything like that. It was a close professional relationship and we respected each other in that way. I did get the opportunity to meet other programmers at Hewson, and it was always good to meet people doing the same job and have a chat. Hewson seemed to attract some real talent. Which was your favourite game any why? That’s a tricky one to answer as I enjoyed the development of Exolon, Cybernoid and Stormlord quite equally. They all presented their own unique development challenges and so were all interesting in that respect. I enjoyed the remakes less so. I guess Cybernoid got the best reception, so maybe that tips the balance in its favour. Also, I really enjoyed designing the different weapons for it and the sneaky screen layouts. What was the most frustrating experience at Hewson and the funniest thing to happen to you? The most frustrating experience was having to take photographs of every single screen in Exolon for some ‘Exolon special’ in a magazine. The concept of just downloading images didn’t exist then! I remember setting up the tripod and working out what the perfect exposure was. It all took a lot of time and I got very fed up. The ‘funniest’ moment was probably when I went to see Crash magazine in Ludlow. The journo had the great idea of an ‘action’ photo of me jumping off a wall. I remember thinking it was rather high, but like an idiot, I agreed and ended up on my backside after an almighty thud. Luckily, only my pride was damaged. These days you’d be lucky to get a smile out of me for photo! 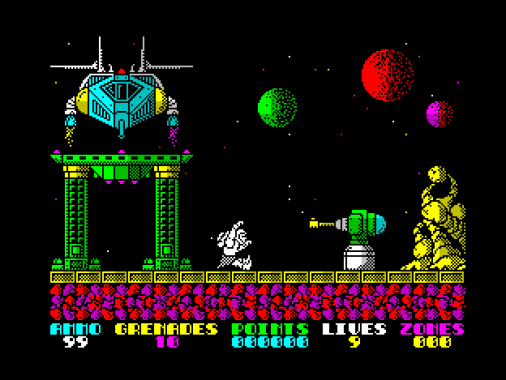 Stormlord was launched on the Megadrive how different was it to code a game on this platform compared to the Spectrum for example? It’s a mystery as I didn’t code the Megadrive version! I’m not sure who did as that probably happened after I left Hewson. 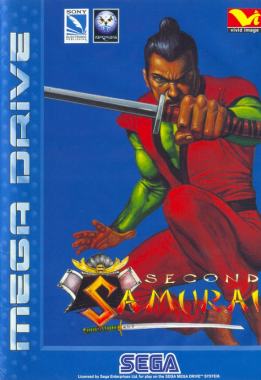 However, I did do Second Samurai on the Megadrive. 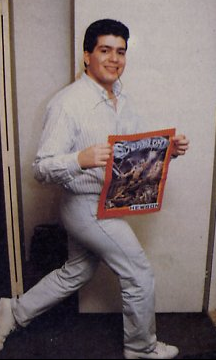 Deliverance: Stormlord II was last game you made for Hewson was it sad to finish your association with them? Unfortunately, Hewson had some problems at the time; the company closed down, restructured and reopened as 21st Century later. I don’t remember exactly why I didn’t carry on with them. I certainly hadn’t fallen out with them and I had a great time there, so I was disappointed in some ways, but I probably just needed to find my next gig and moved on. 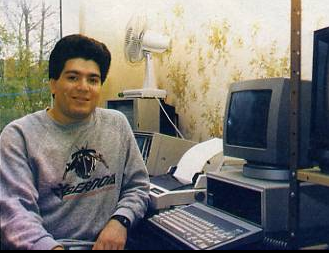 You started making games for Vivid and your first game was Time Machine? Yes, it was Time Machine. A neat and clever idea that was fully designed by someone else – an unusual experience for me. How did you join Vivid? 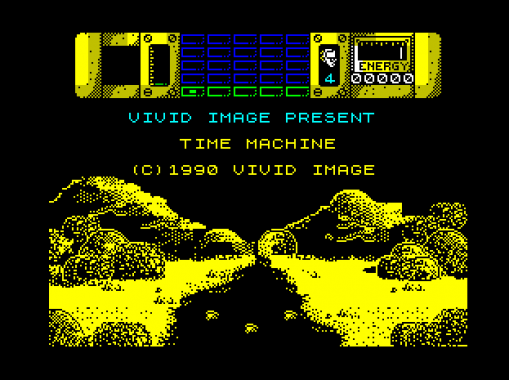 I don’t really remember how I got introduced to Vivid Image after Hewson. However, it was still a pretty small industry in the UK, so it didn’t take too long for studios and developers to find each other when required. Who made you feel welcome when you started worked there? It was Mev Dinc and John Twiddy who had previously worked at System 3, but had now set up themselves in Harrow in London. I immediately got on well with both of them as they were good programmers in their own right with decent track records too. They also had another partner with them, Hugh Riley, an artist/designer, but he didn’t stay for long. 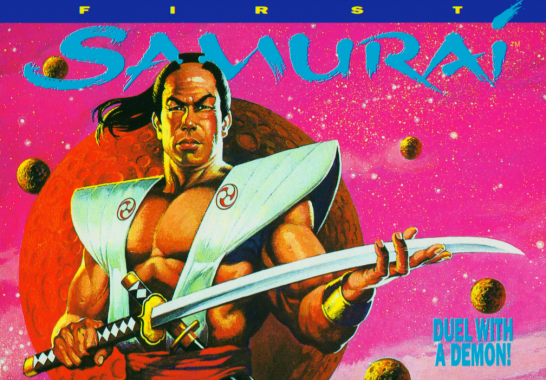 In 1991 Vivid programmed the C64 version of First Samurai critically acclaimed on C64 and Amiga please enlighten your involvement in both versions? Vivid had some initial graphics and animation for Samurai that looked very impressive and a partial concept/design. They asked me to develop the Amiga version, which also included developing the initial design further, designing many of the levels, bosses and other features that Samurai was full of at the end. I’d never programmed the Amiga before, so I was keen to work on this new machine. The 68000 chip was a delight to program after the Z80! 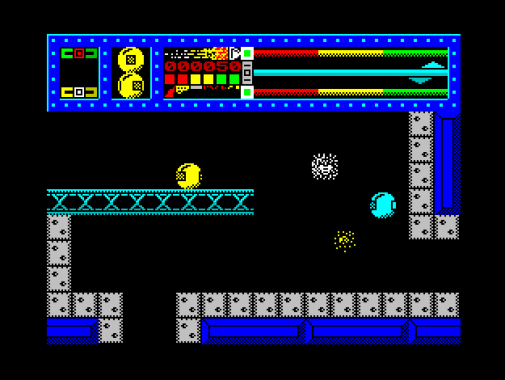 I also did the Atari ST version, which was less interesting. I’m not sure about the C64 version – I think that came later and I had no involvement with that. 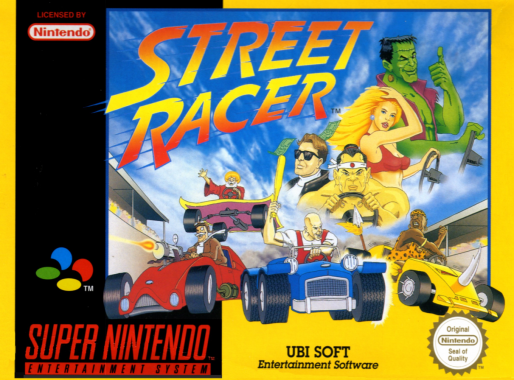 Second Samurai was to follow in 1993 and the Smash Hit Street Racer which was Number 2 for 10 weeks on the SNES chart you must have been very proud of this achievement? I was very happy with the success of Street Racer, but in fairness, I was mostly involved just in the initial design process with Mev Dinc, coming up with the characters, back-story and initial concepts. 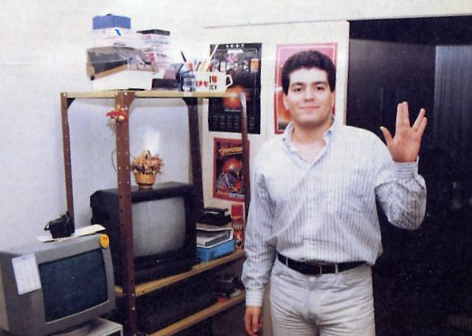 The bulk of development on the SNES was actually down to brothers, Chris and Tony West, with Mev producing. Chris did the coding and Tony did the graphics, and a great job they did too. 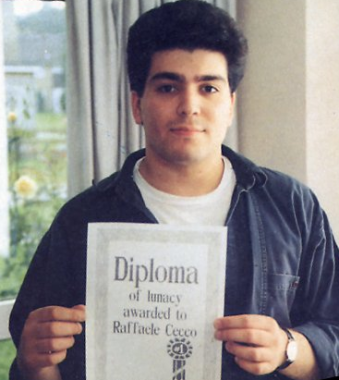 Initially, it was actually Nick Jones who started coding Street Racer, but he was offered a job at Shiny Entertainment in the USA to work on Earthworm Jim, and so handed over to Chris and Tony. I am so excited to hear Vivid are getting the team back together? I’d remained in occasional contact with Mev while he was in Turkey kicking off their games industry which had previously failed to really get going. We actually talked about doing something together again about two years ago when Mev was visiting the UK, but I was busy with other things and the timing wasn’t right. I’d been tinkering with the idea of working on games again recently and had been playing around with coding stuff, when Mev announced he was coming back to the UK permanently to set up a studio, so the idea was on the table again. Luckily, I’ve kept up with 3D graphics programming for the enjoyment of it, even though I’ve been out of the industry for about 15 years. We’re currently up and down the country speaking with artists, looking at offices, so it looks like it’s going to happen. Ultimately, despite career diversions and time off, making games is in our blood and we still love it! What I am really excited about is you own the rights to First Samurai and Street Racer and plan a kickstarter which pleas give RGM the exclusive news on this we will promote you all the way. You must be excited by bringing back the games we love so much? Yes, it’s very exciting and also challenging. Technically, graphically and sonically, the games need to deliver a modern experience, but we also have to provide that retro ‘feel’ that made them so much fun to play, while also providing new twists and gameplay mechanics. I’m currently in research-mode, playing the ‘latest and greatest’ while also dusting off old classics on emulators. It’s very interesting dissecting games like this, where you start ignoring the good graphics in modern games and the bad graphics in old games. All you’re left with is a bunch of blobs that interact and you can objectively analyse why some games play better than others, or how some games are a lot simpler than they appear. I’ve dived head first into programming Samurai again! I’m certainly enjoying it, so much fun with all these new tools and toys like physics and millions of polygons. Interesting though, within a day I realized that ‘real’ physics on a character like the one in Samurai isn’t going to work, as it’s simply not responsive enough and you end up spinning plates trying to get all the forces balanced so they feel right. For example, in real life you’ll really struggle changing direction in the middle of a jump, or stopping on a dime when you’re running at 25mph! In the end I coded ‘custom’ physics for the character and interact that with ‘real’ physics as the situation requires. I don’t know what goes on in the mega-studios now, but I can imagine that being a programmer or artist in those places must feel like being a small cog in a big machine. The bean-counters must really be in charge now with those massive budgets. The whole ‘free to play’ thing on mobile strikes me as a strange situation as I remember when people didn’t mind spending a few quid on a game that took months to develop! Writing a game to show adverts that people click on to make fractions of a penny? That’s odd to me. Thousands of half-baked titles just sat there in the app stores with no one ever playing them? The sad thing is that some gems might be totally missed due to the sheer volume. I played Monument Valley, such a beautiful and cleverly designed game that must have been incredibly painstaking to develop, yet there were still people complaining that it was a bit too short – I’m not exactly sure what they were expecting for £3, the price of a cheap sandwich, a movie rental or a large cappuccino! 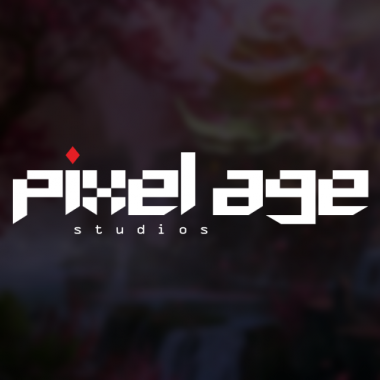 However, it’s not all bad, and it’s good to see Indie studios and small teams doing some different and exciting things, and that’s what I’m interested in. It’s hugely satisfying to work on a labour of love, put some personality into it and get that appreciated by gamers. Also, the bar to entry is very low now, with tons of information out there to get started and learn things, cheap hardware, free development tools etc. 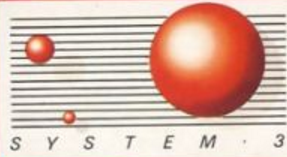 Back in the 1980s it was extremely hard to find information about games programming. Also, you can publish a game yourself without worrying about tape/disk duplication and packaging. My favourite computer is probably the Speccy due to the opportunities it gave me, although I do think the Amiga was an amazing machine and ahead of its time. The SNES is my favourite console as I played so many classics on that – Mario, Zelda, Castlevania, Street Fighter, Contra…the list goes on. Even though I developed on the Megadrive, I always knew the SNES had the edge with its Mode 7 capabilities. If I had to play one retro game for the rest of my life, I’d choose Super Mario World on the SNES. Such a finely crafted game with brilliant level design. It’s so precisely honed, that you know that failure is always your fault. I was playing it the other day on an emulator, and my wife could hear me shouting when I kept dying on the Doughnut Plains level – I need to practice! I don’t play as much as I used to, but my daughter is a games fanatic (she won a Minecraft tournament against 14 boys at the National Videogame Arcade in Nottingham! ), so I keep an eye on things. Games that interested me on PC recently are ‘Unravel’ and ‘Inside’. The graphics are beautiful in those games, with ingenious puzzles, although gameplay is a bit too sedate for my personal taste. I’ve promised my daughter that when I started developing games again, that will be an excuse to get an Xbox and PS4 too! Probably Cop-Out by some guy called Raff Cecco! Seriously, what would be interesting is an analysis of specific ideas and mechanics in modern games that have been lifted from old games. For example, I had a bash on Ray Man legends recently – a totally beautiful game, but it was very Super Mario World in some places, for example, the arced fairy pickups between platfooms, and the ‘flying’ mode when you jump.